Martin Shkreli recently leaked not one, but two tracks from Weezy’s highly overdue and equally anticipated album, Tha Carter V.
The self-made super villain of sorts released a video of himself sitting at his computer and playing a track called “Mona Lisa” featuring Kendrick Lamar as well as a snippet of “The Life Of Carter,” which are both reportedly off the project, according to TMZ. Shkreli has been down this road before after he leaked another Tha Carter 5 track in late December last year, claiming the song was about him and that he was in possession of the entire album. 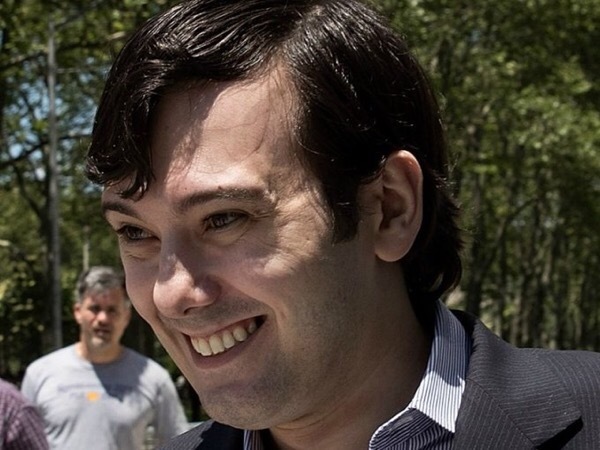 Understandably, his actions infuriated Wayne and his team, however, Shkreli wasn’t sued by Universal Music Group or Cash Money Records (at least not yet). The infamous pharmaceutical executive did have to promise he wouldn’t do it again, but clearly his word lacks any merit. There is still no official release date for Tha Carter V, but Wayne did say it was “coming soon” last week. Watch the video below and listen closely for the Kendrick Lamar snippet.